This post is part of our on-going how-to series covering the Syncfusion Dashboard Platform. In this entry, we will explore working with Dashboard’s filters. You can watch the full video on our YouTube page. 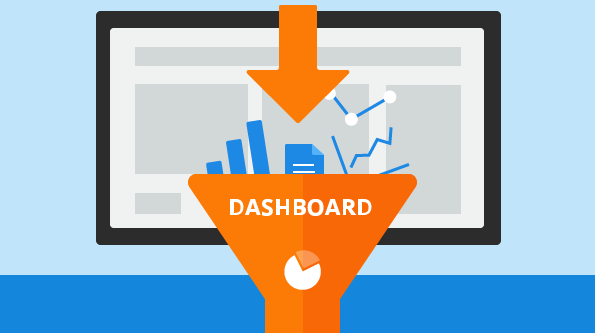 Dashboard filters help you visualize different combinations of data in a single dashboard.